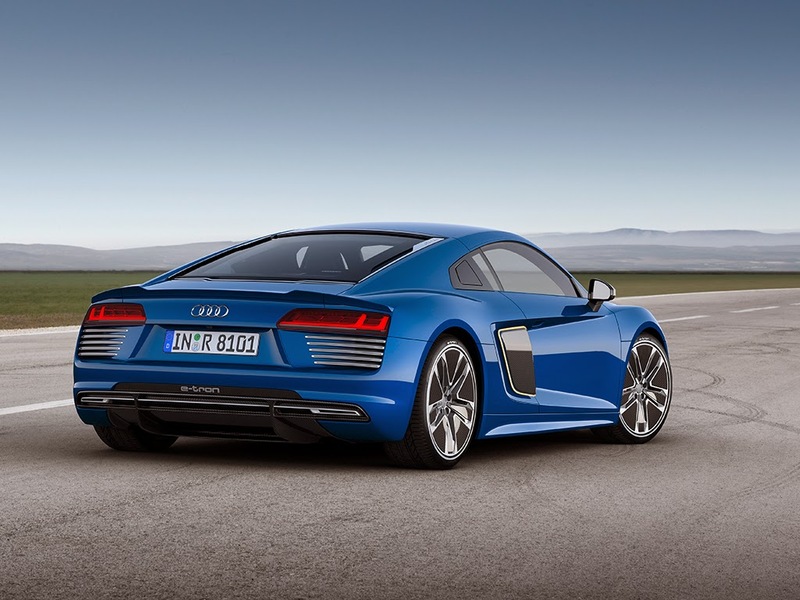 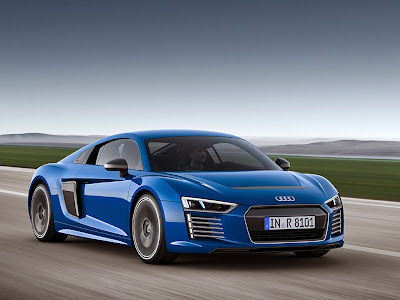 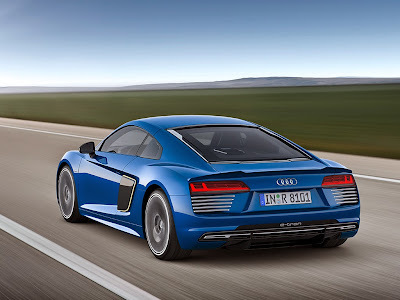 The second generation of the Audi R8 forms the basis for two models. 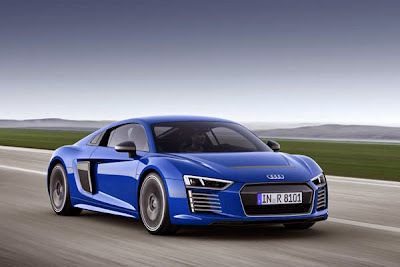 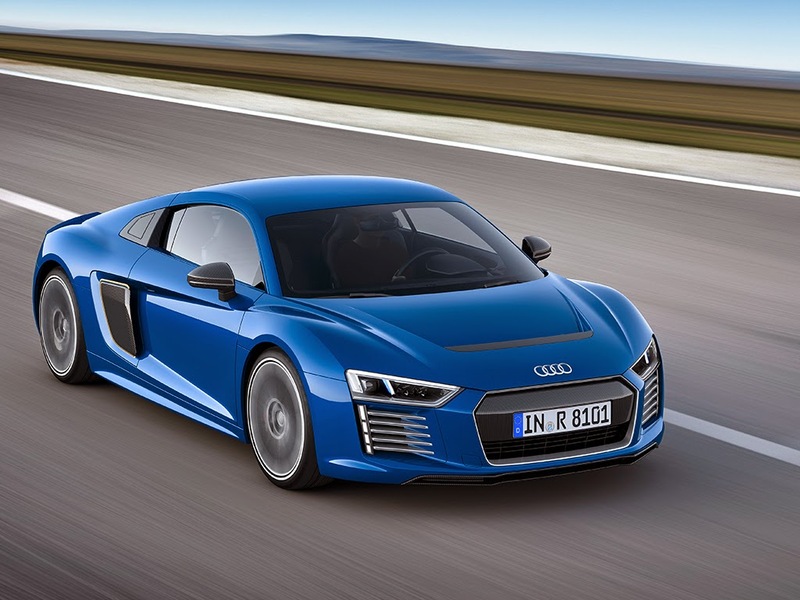 Audi has made major engineering developments in its high-performance electric sports car, the R8 e-tron. 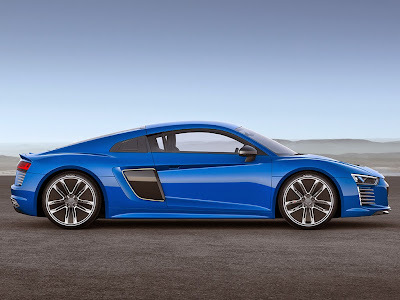 The latest evolution of the vehicle takes up the multimaterial Audi Space Frame from the new series-production model. Thanks to targeted modifications to the outer shell and on the wheels, the Audi R8 e tron achieves an aerodynamic drag coefficient (cd) value of 0.28. 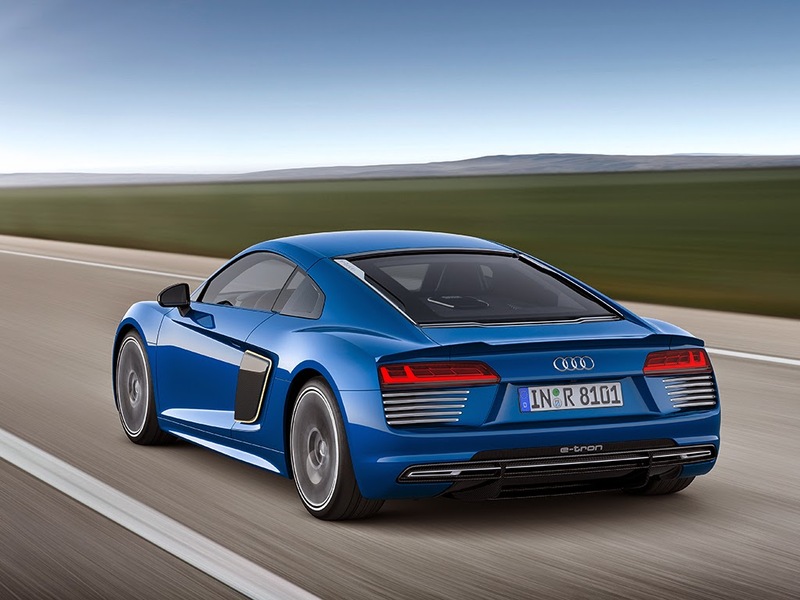 In terms of performance and range, the car enters entirely new dimensions.